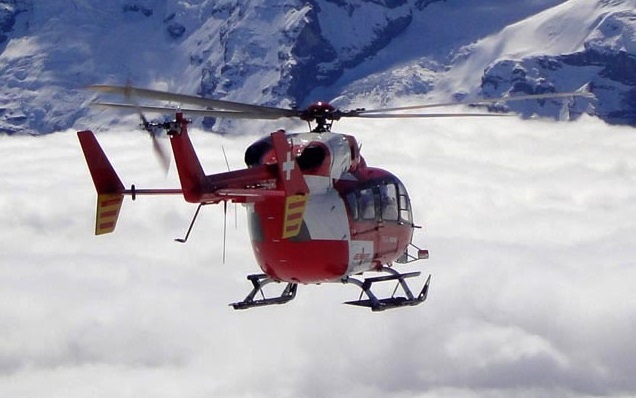 IDS is pleased to show you the video of the PROuD Project, the European SESAR large scale demonstration project developed to improve emergency medical/search and rescue helicopters flight operations in challenging weather conditions or environments. 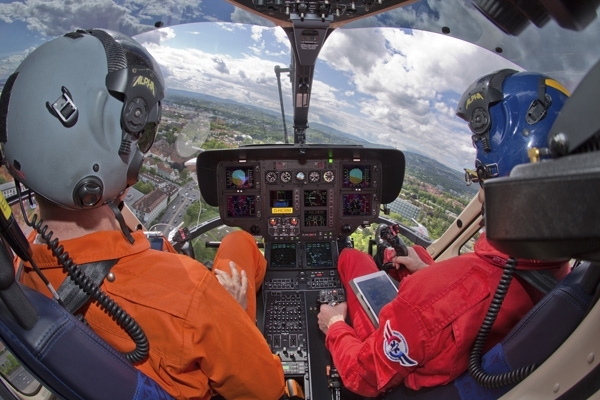 Thanks to the results achieved and tested in a live environment, time-critical patients with severe injuries or acute symptoms can receive a better assistance whilst pilots have an improved all-weather accessibility. Furthermore, there can be an overall costs’ reduction for the medical care community, thanks to a timely intervention of the Emergency Medical Service (HEMS) and a faster and safer arrival at the hospital, especially when poor visibility occurs and during nighttime. The results have been obtained by designing, validating and testing several types of PBN procedures for four challenging sites such as the mountainous Samedan and Chur (Switzerland) and the urban Lørenskog and Ullevål (Norway). 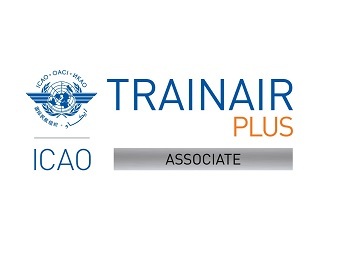 The project, where IDS acted as Consortium coordinator and as responsible for helicopter PBN low-level IFR routes, approach and departure procedures, has been co-financed by SESAR Joint Undertaking.